Michele De Leeuw, 57, was left nearly brain dead after suffering a heart attack in her Sterling Heights, Michigan, home in August. The incident left her with 5% brain function and 25% heart function, and her husband decided to take her off life support. Days later she woke up and started talking, and in the four months since she has made a miraculous recovery. A nearly brain-dead woman in Michigan surprised doctors after she survived being taken off life support, and now she’s made almost a full recovery in just four months. 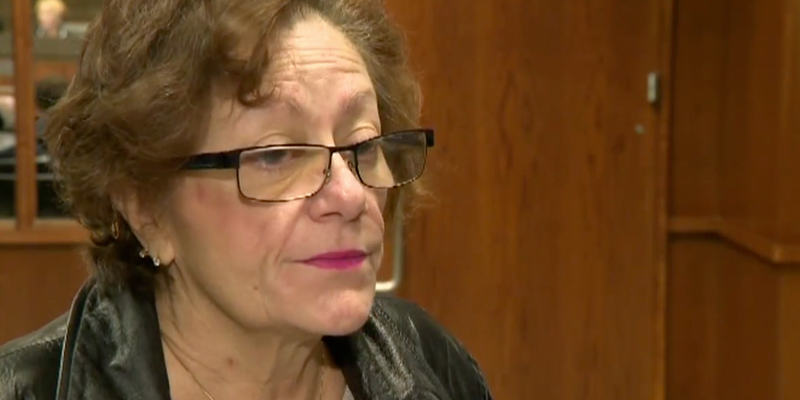 Michele De Leeuw, 57, suffered a heart attack at her Sterling Heights home in August and was left without oxygen for 15 minutes before paramedics were able to resuscitate her, NBC News reported. Her husband, Karl De Leeuw, didn’t know CPR, but an operator coached him through it while waiting for paramedics to arrive — and it was the actions of Karl and the paramedics that likely saved Michele De Leeuw’s life. The incident left her with only 5% brain function and 25% heart function, and Karl De Leeuw decided to take her off life support at St. John Macomb Hospital days later in what he called the „hardest decision“ of his life. But then, Michele De Leeuw started breathing on her own. „Two days later, the doctor called me on the phone and said, ‚We’ve had an unexpected event happen,'“ Karl De Leeuw said, noting that his wife’s eyes had opened. Two days after that, she started talking. „I don’t know what to think. I don’t know what happened. I had no memory,“ Michele De Leeuw told WNEM about her heart attack and what followed. She still had a long road to recovery, with blockages in her veins and general confusion about where she was. In the weeks after she first woke up, Michele De Leeuw had open heart surgery, as well as speech and physical therapy. And now, four months later, she has made an almost full recovery. A 101-year-old man credits his longevity to his daily Coors Light. Here’s what 5 other centenarians had to say about their secret to a long life — and whether they’re backed by science.